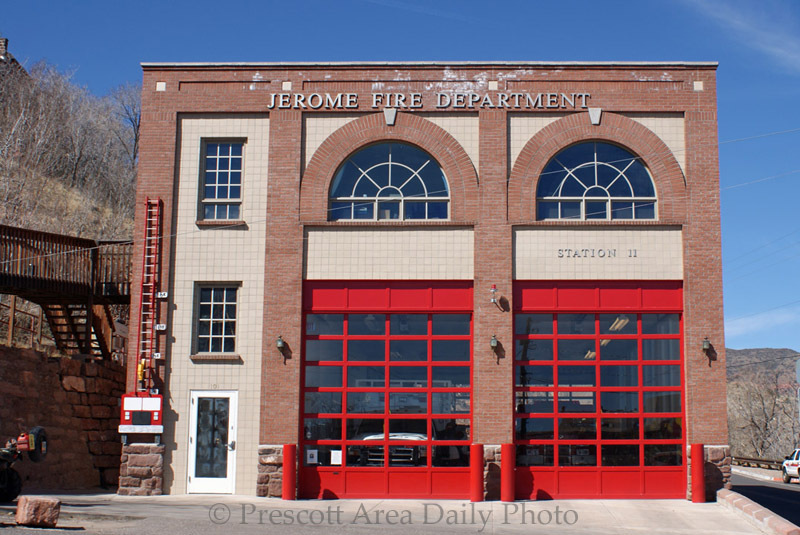 Looks like this fire station is capable of keeping the citizens of Jerome quite safe. That is a great looking fire station. Those guys have to service a very steep terrain. Quite an impressive looking station. Love those red doors. I'm thinking that Jerome ain't the ghost town it used to be. Do they still have those Porsche races up and down the mountains around and in Jerome?